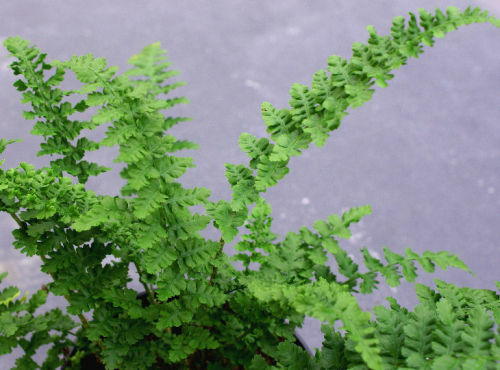 Very easy to grow fern with slightly arching upright fronds. Grows well in most soil types and positions except waterlogged soils. Grows well in dry shade once established. Will also grow in full sun if soil kept moist.